We are an AVID Elementary! Adams is an AVID Showcase School! 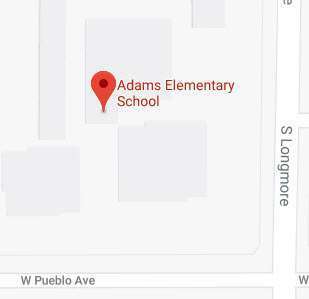 Vision: The Adams Community is committed to grow as a model school. Together, we will inspire students by empowering them with opportunities and life long skills to successfully lead in the classroom and beyond. 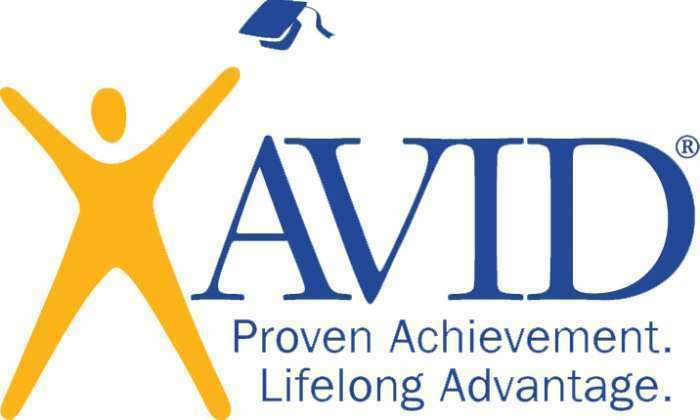 We are committed to utilizing AVID strategies, agendas, binders, notes and tools with integrity to ensure our students are successful. We are committed to the social-emotional well being of our students, by ensuring teachers have the knowledge to implement community building and self regulation strategies to be used in the calming zone and calming room to help students reset and be successful in the classroom. We are committed, as a Professional Learning Community #oneteam, to focus on student learning to ensure each student reaches success with individual growth. We will reflect on data to develop interventions to fit our students’ needs, focusing on the four Corollary Questions.